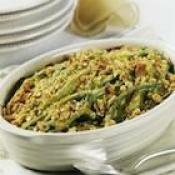 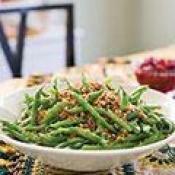 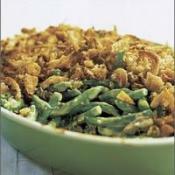 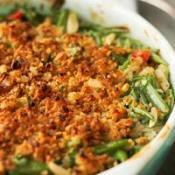 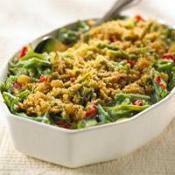 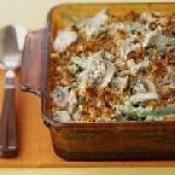 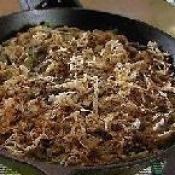 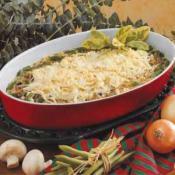 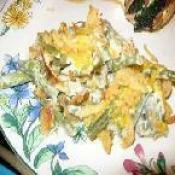 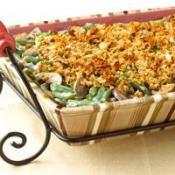 A healthier twist to the traditional green beans casserole. 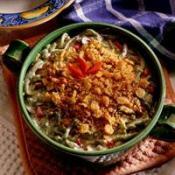 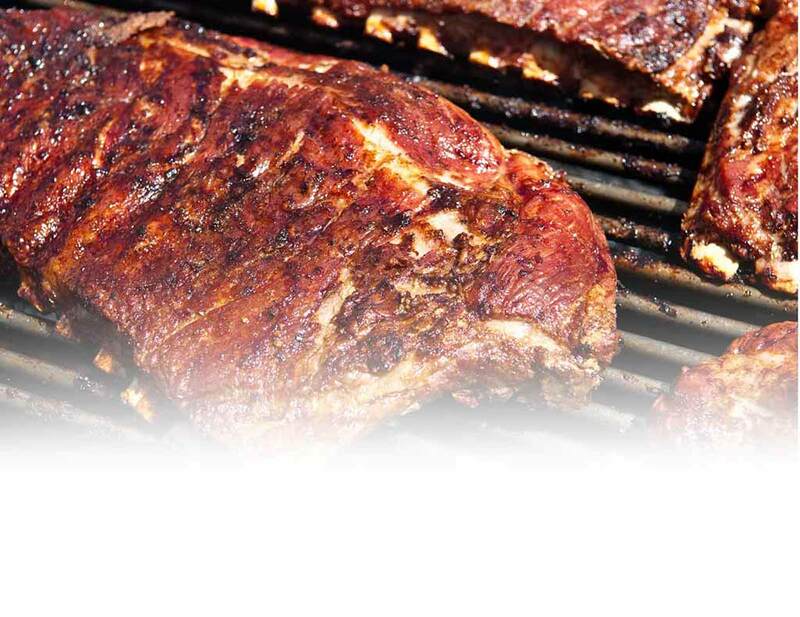 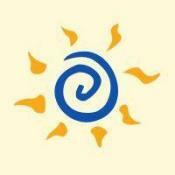 Jump-start a deliciously easy dinner with a can of Progresso soup! 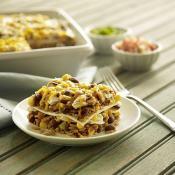 Jump-start a deliciously easy dinner with a can of ProgressoÂ® soup!